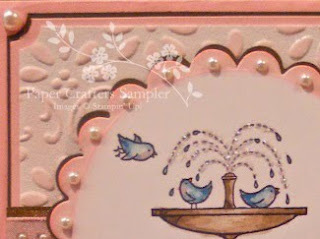 The Shabby Stamper: June issue of the Paper Crafters Sampler! The June issue of the Sampler is due for release June 10th, with a fresh new theme. Our focus this month is to offer ideas Summer babies, one of the most popular season for births. 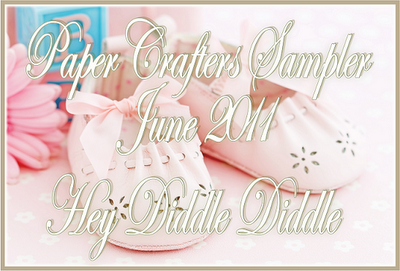 Features this month include, bayb mobile, baby shower decor, onesie project and of course, baby cards. Reserve your issue in advance. Release date June 10th.